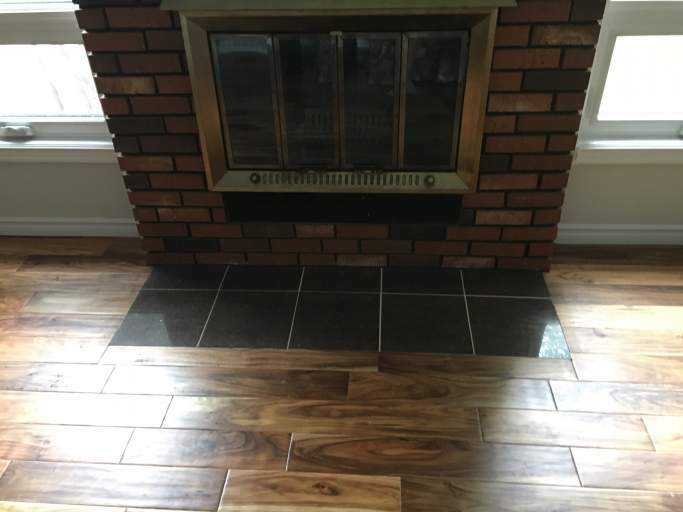 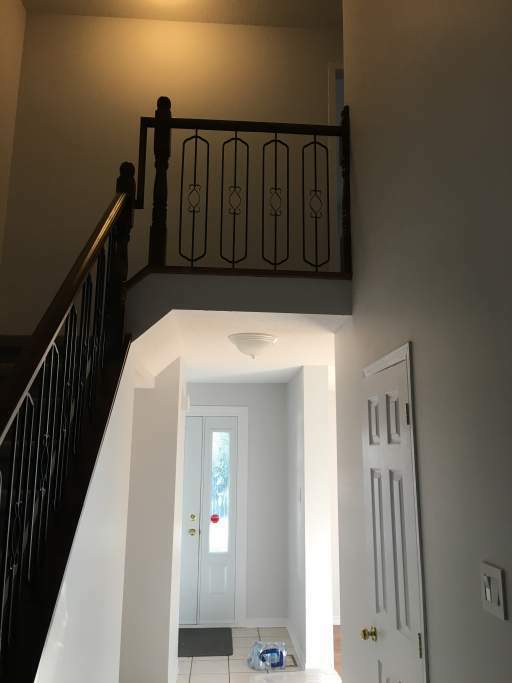 Beautiful three-bedroom, two and half bathroom single-family home in Kanata, Ontario. 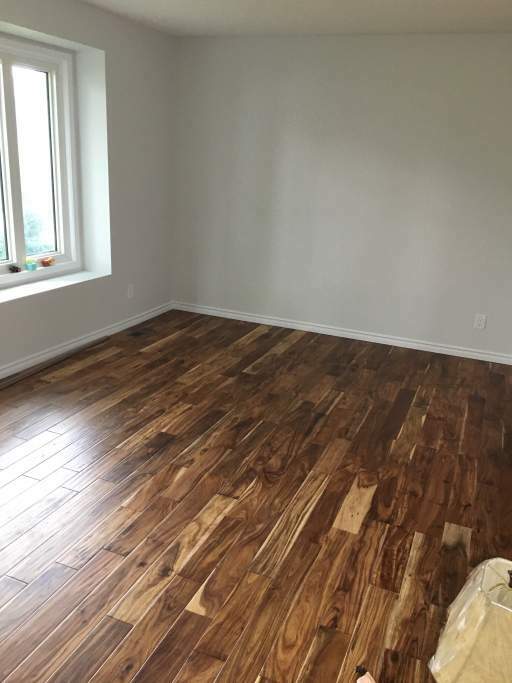 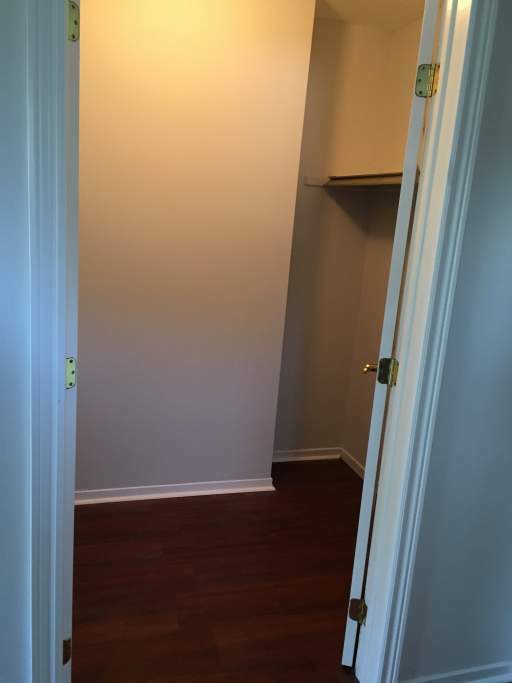 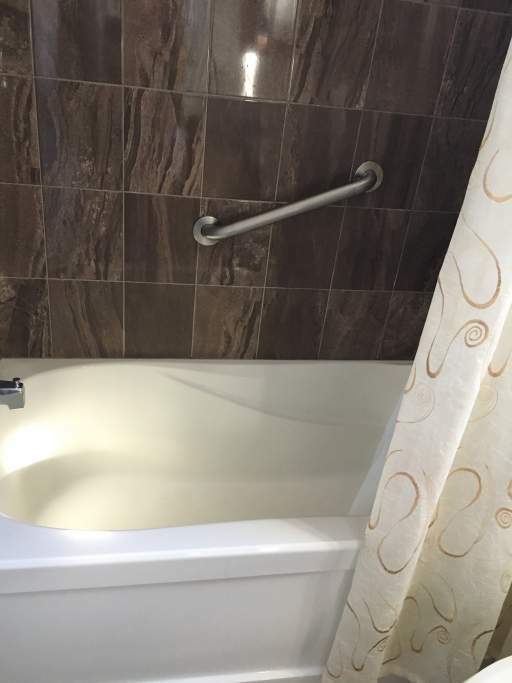 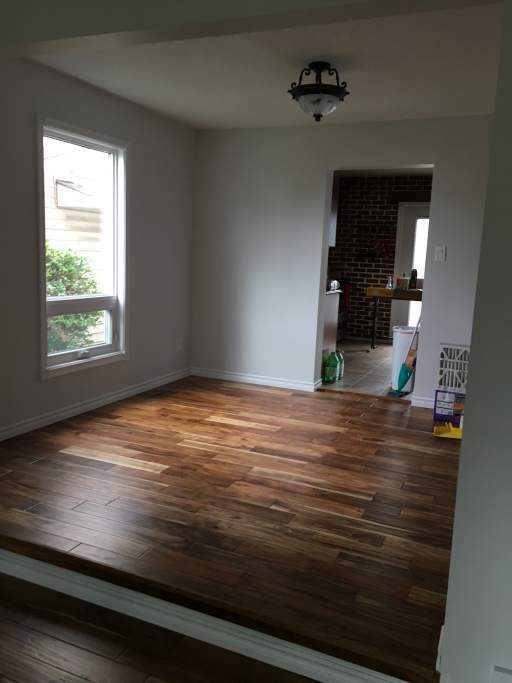 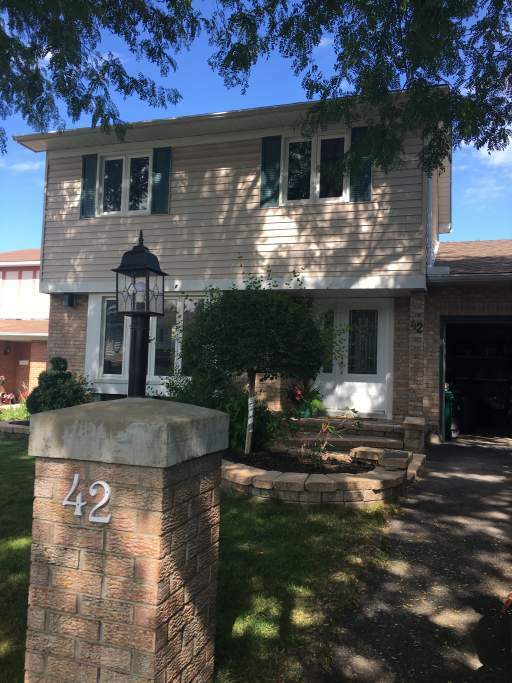 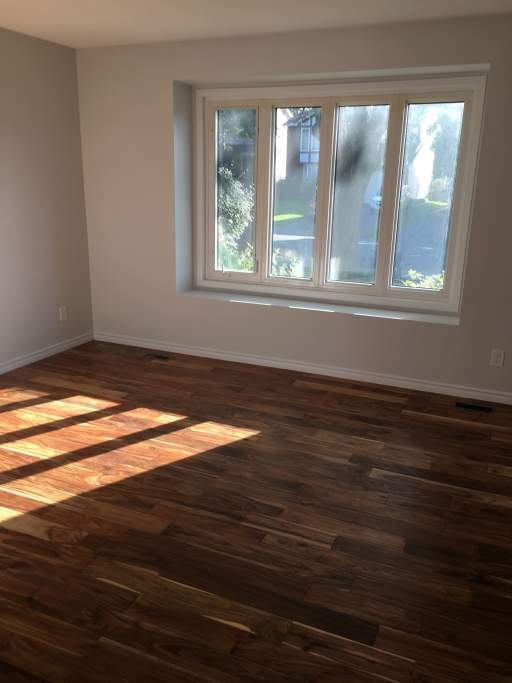 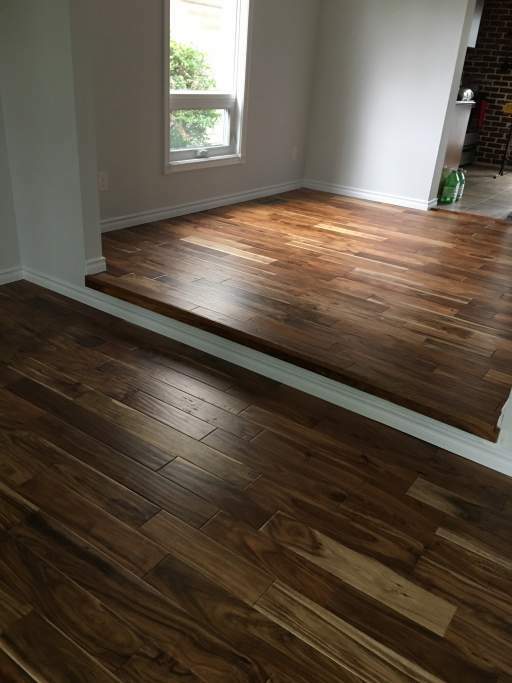 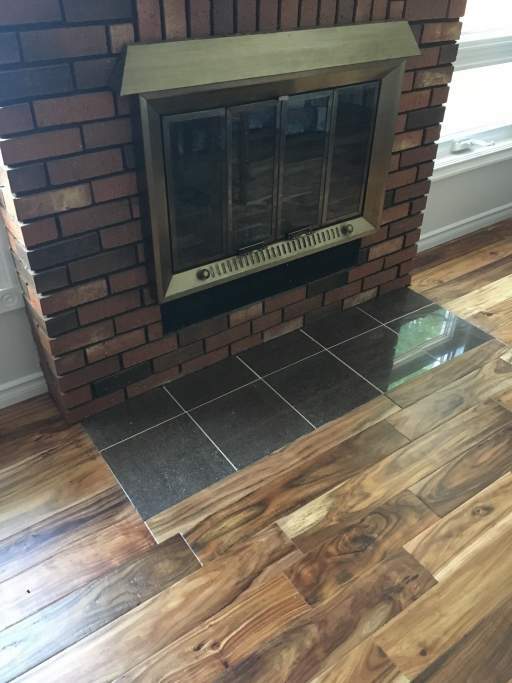 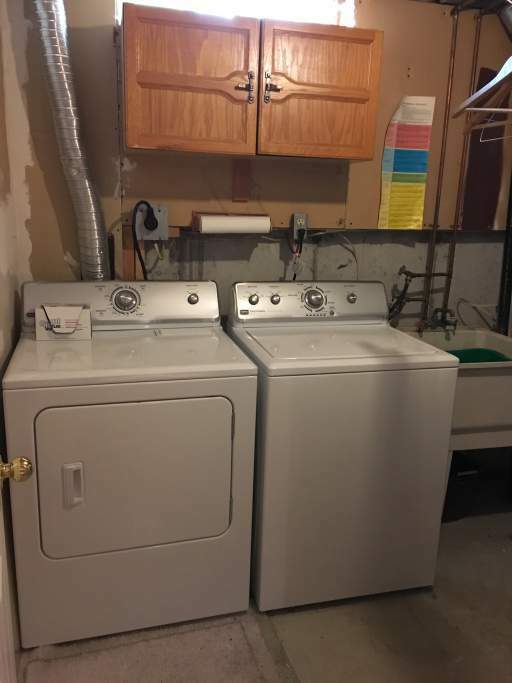 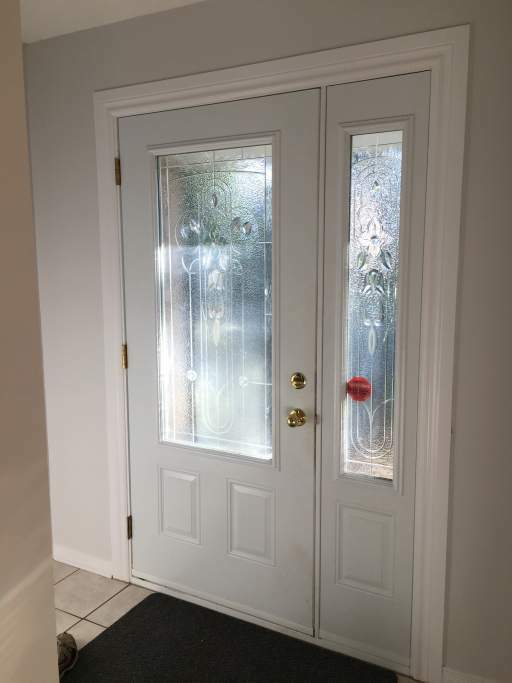 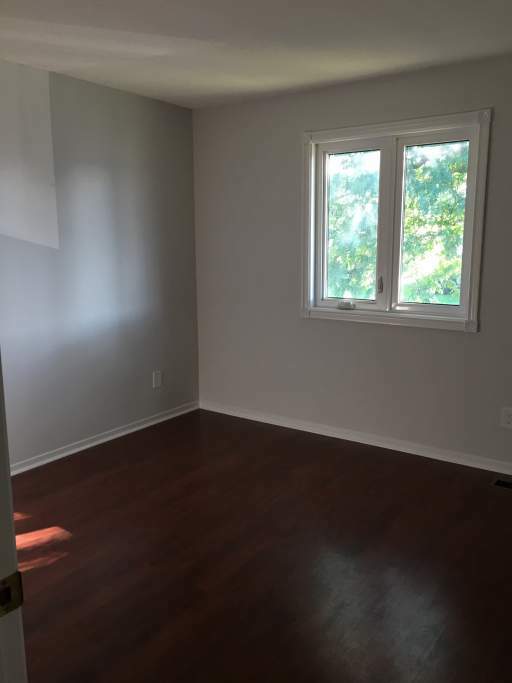 Real hard wood floors, brand new appliances, renovated kitchen, and finished basement. 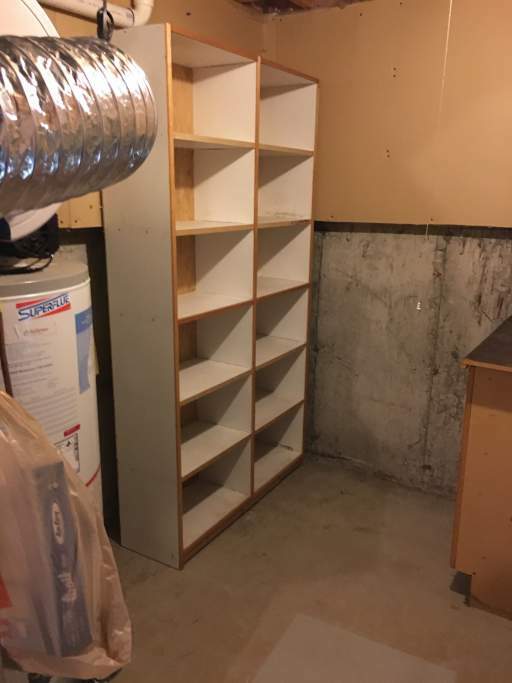 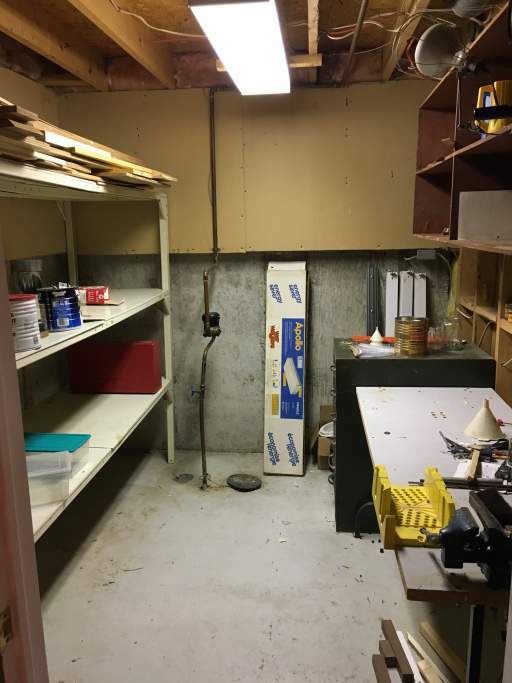 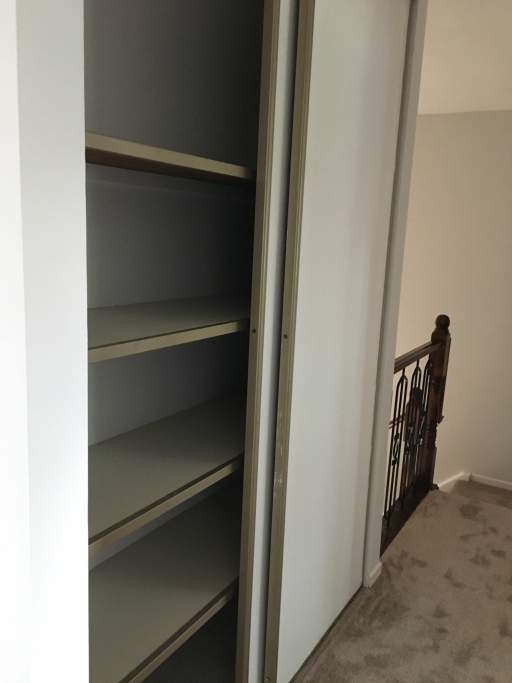 Two car garage, with room for storage. 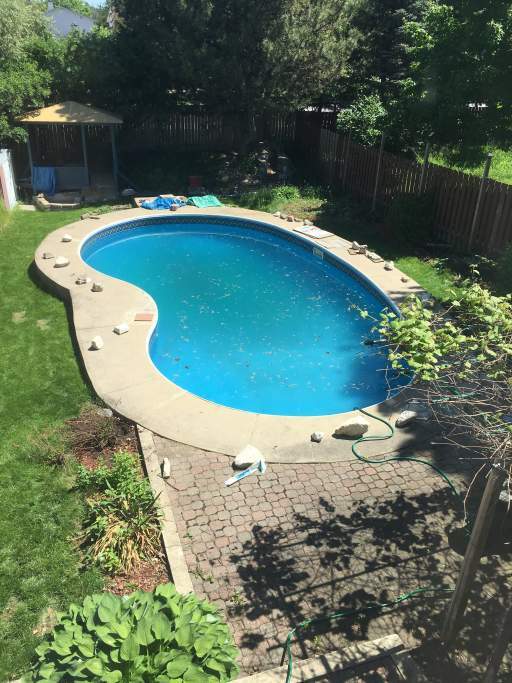 Private backyard, fenced in with an in-ground pool. 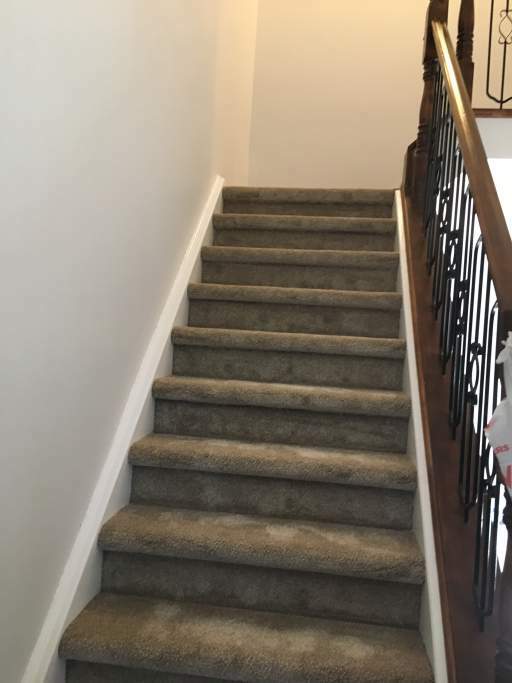 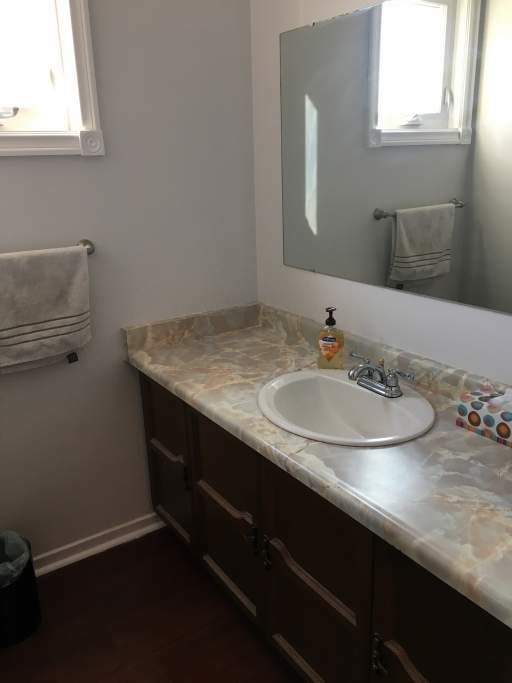 Close to schools, shopping, and parks.